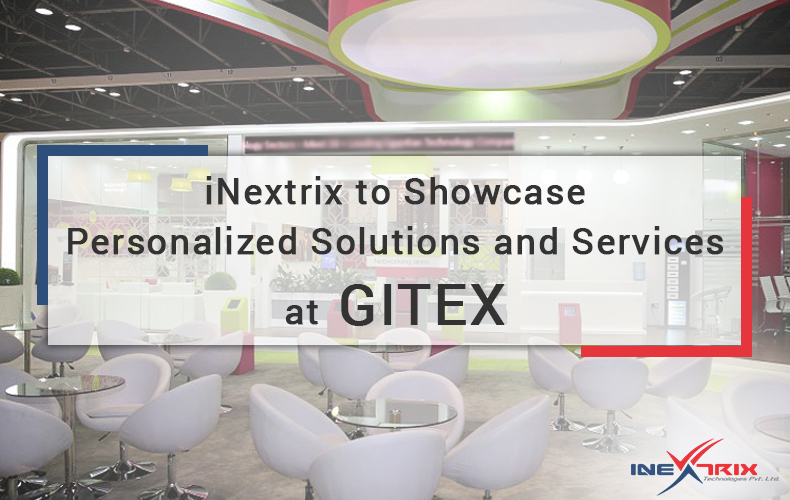 We will suggest personalized solutions and services to our GITEX booth visitors. This article shares more details about other solutions and services that we will showcase as per demand. 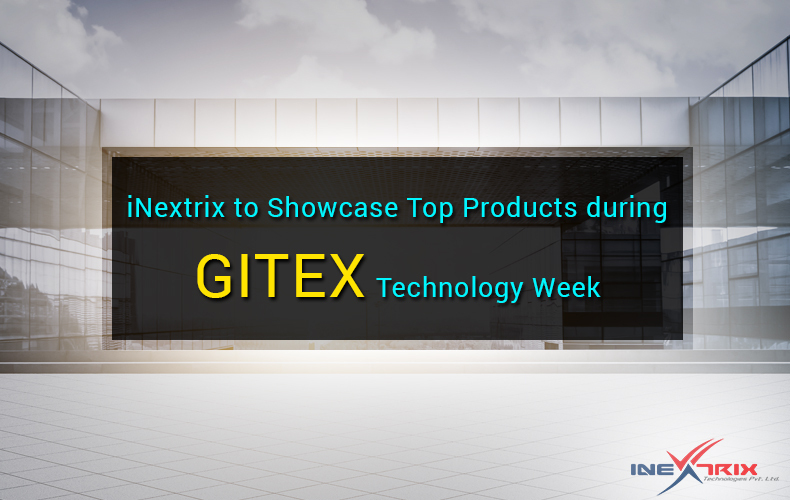 05 Sep: We Are Glad to Announce: We Are Coming to GITEX 2018! As you all know, since 2010, we are catering our global customers with our expertise in VoIP, web and mobile app development horizons. 12 Jun: How to Choose the Best Call Center Software? 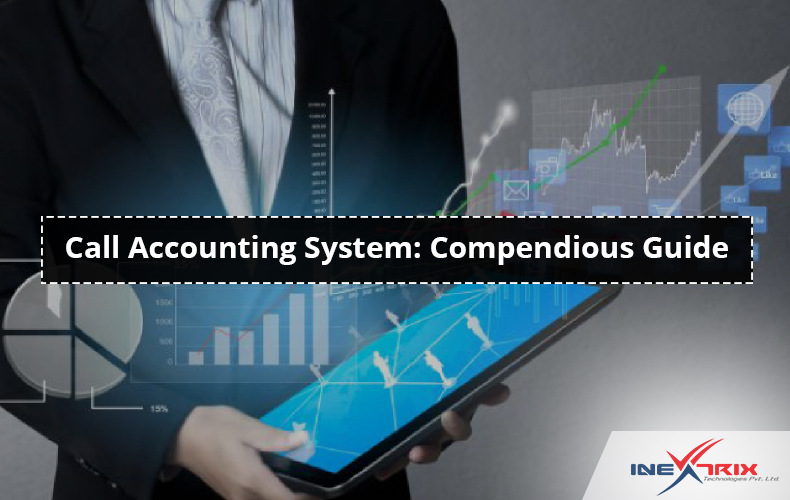 23 Jan: Why you need Integrated billing system for call center solution?